Gismondi was born in 1931 in Italy, and studied aeronautical and missile engineering in Milan and Rome. 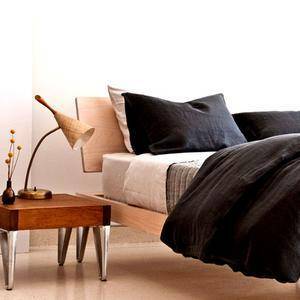 In 1959, he founded the lighting company Artemide with Sergio Mazza. From 1970 onwards he designed a number of lights, including the Tholos Wall Lamp in 1979 and the Zen in 1988. 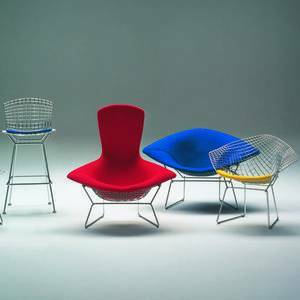 He became established as an international designer, participating in “Memphis,” an avant-garde movement that brought about a profound evolution in the design sector both in Italy and worldwide. 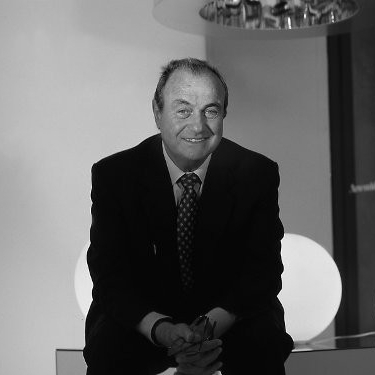 Over the years, under his guidance, the Artemide Group saw its international reach increase, making it one of the main players in the lighting design sector, a role that earned him important acknowledgements, including the Compasso d’Oro Award for Career Achievements (1994) and the European Design Prize (1997). In 2008 he received the Ernst & Young Prize, “Entrepreneur of the Year” for the Innovation Category and the President of the Italian Republic, appointed him “Cavaliere del Lavoro,” an Italian award given to important figures in industry.